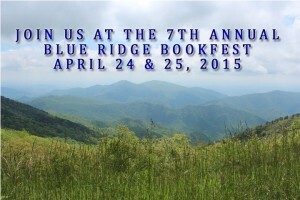 I’m headed to Flat Rock, N.C. for the 7th Annual Blue Ridge Bookfest, held today and tomorrow (April 24-25) on the campus of Blue Ridge Community College. I’m thrilled to be presenting along with such fabulous authors–many of them NYT best-sellers. The Keynote Speaker, retired war and foreign correspondent Joe Galloway (author of We Were Soldliers…) is speaking at a reception tonight, and I can’t wait! Tommy Hays (What I Came to Tell You), Karen White (The House on Tradd Street), Terry Kay (To Dance With a White Dog) and others will also be presenting. Because I’m a Speaker, the fine folks with the Bookfest are putting me up for the night in a local B&B. Suffice it to say, I’m also pretty doggoned excited about a night in a room by myself. I may read! More likely I’ll be grading my college students’ final essays of the semester, but a girl can dream. The Bookfest is FREE and open to the public. For the Bookfest schedule and more information about the Speakers and events, click here. 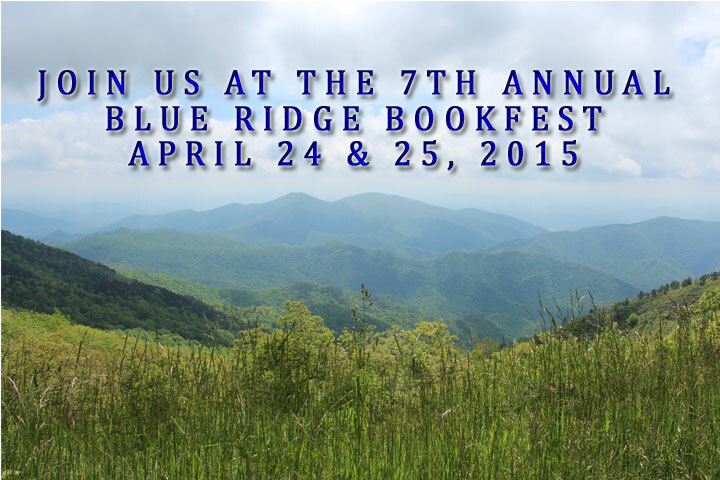 This entry was posted in Uncategorized and tagged 2015 Bookfest, 7th Annual Blue Ridge Bookfest, author events, book festivals, Flat Rock, Joe Galloway, Karen White, Katherine Scott Crawford, literary events, literary scene, NC, regional authors, Southern literature, Terry Kay, Tommy Hays, Vietnam War, WNC, writers events. Bookmark the permalink. Have an awesome time! What a wonderful experience.